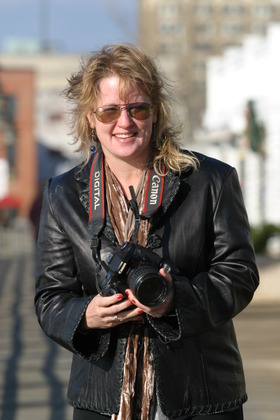 Professional wedding, family, portrait, musicians, sports, real estate and event photographer. Currently moved down to North Topsail Beach, NC from PA. I love it here. I went to school for two years to master my lighting and camera. Photography has been a love of mine sine I was young. People like my style. I make it fun, simple and elegant. I am also a drummer. Love music as well.